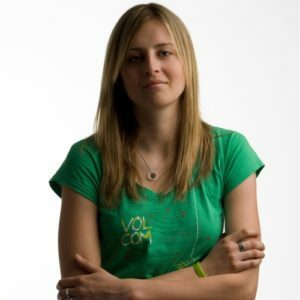 Home » Blog » Alzheimer's » Are Smart Thermostats Worth The Investment? The size of your home does make a difference. When you have a large home, heating and cooling will be more expensive than energy costs of a small house. So, savings for people with large houses will be less compared to those with smaller houses when using smart thermostats. Like anything else, smart thermostats are available in various designs and models. 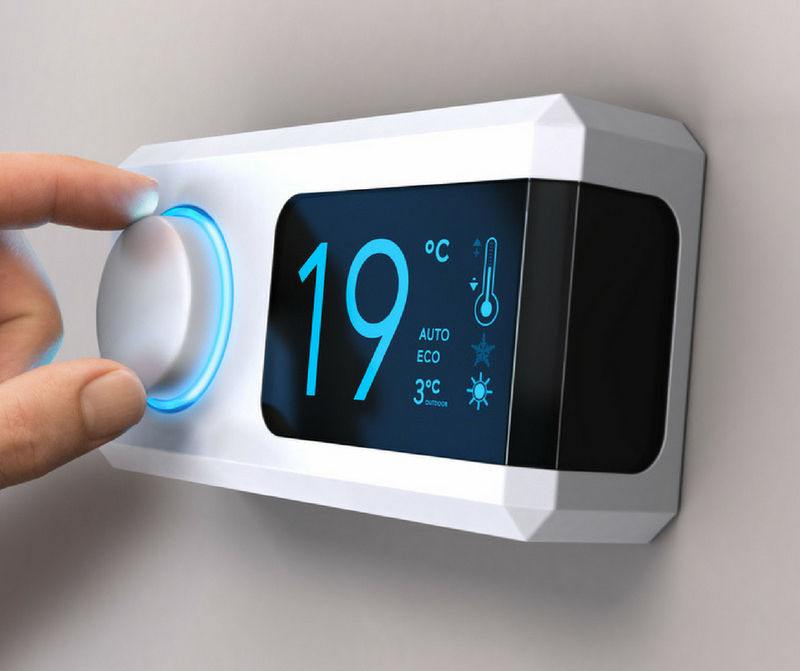 Generally speaking, there are two categories: a smart thermostat that learns from your behavior and adjusts heating and cooling and a thermostat that offers internet connectivity and remote programming. Smart thermostats are not cheap. Prices vary from $200 to $500 depending on the model, and installation costs are also expensive. So, it may take some time to recoup the investment through cost savings. 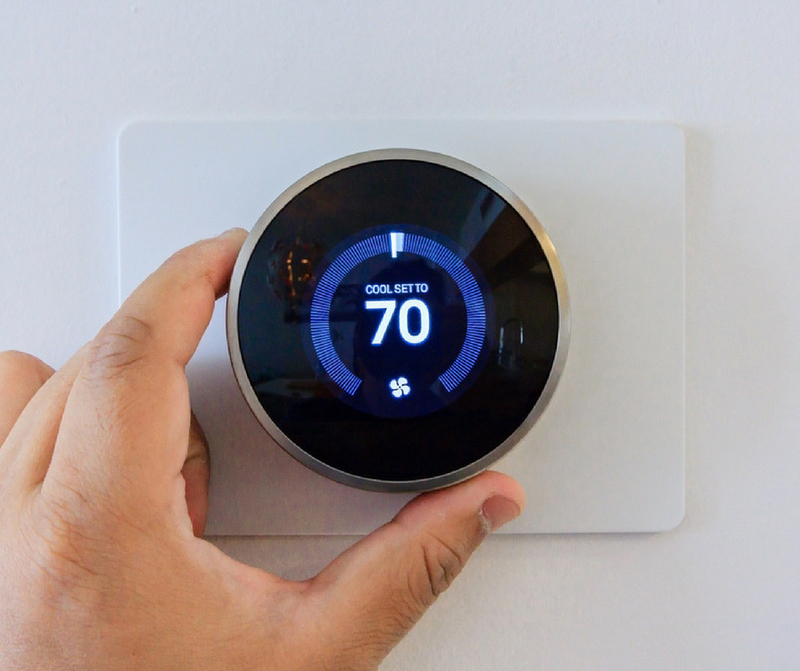 For the tech-savvy, smart thermostats offer some alluring features, like control over scheduling, they are easy to use, and they can send alerts and temperature updates to your smartphone. Smart thermostats take out the hassle of manually changing the temperature in your house and gives you both comfort and energy efficiency. 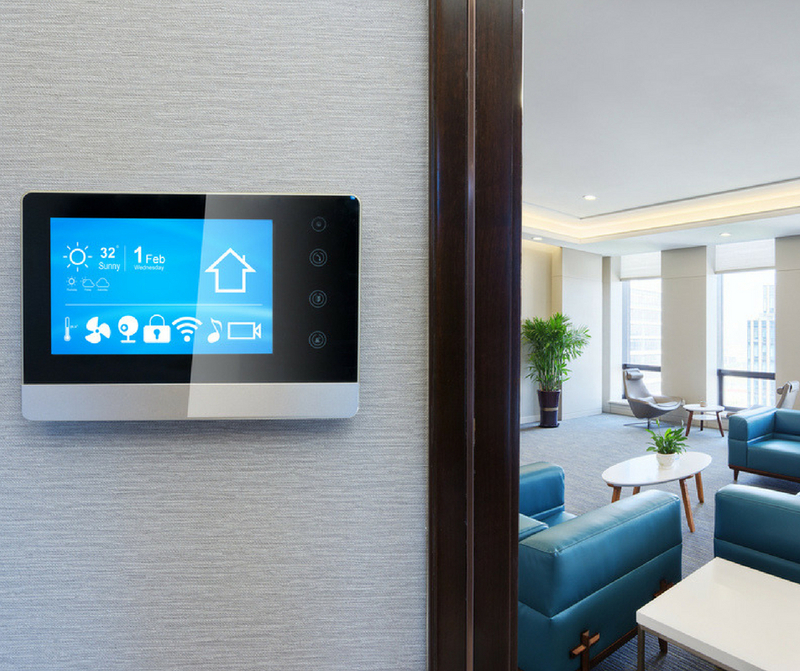 What Smart Thermostats Are Available Now? The Ecobee4 has a responsive display, remote sensor, and various smart tech integrations, including an Amazon Alexa speaker. This model runs around $200. The Nest Thermostat E is almost as smart as Nest’s first model but costs less at $175. The Lux TX500U (under $30), is programmable and has a remarkably intuitive interface. You can continue to expect more to come out as the market continues to grow for this product. 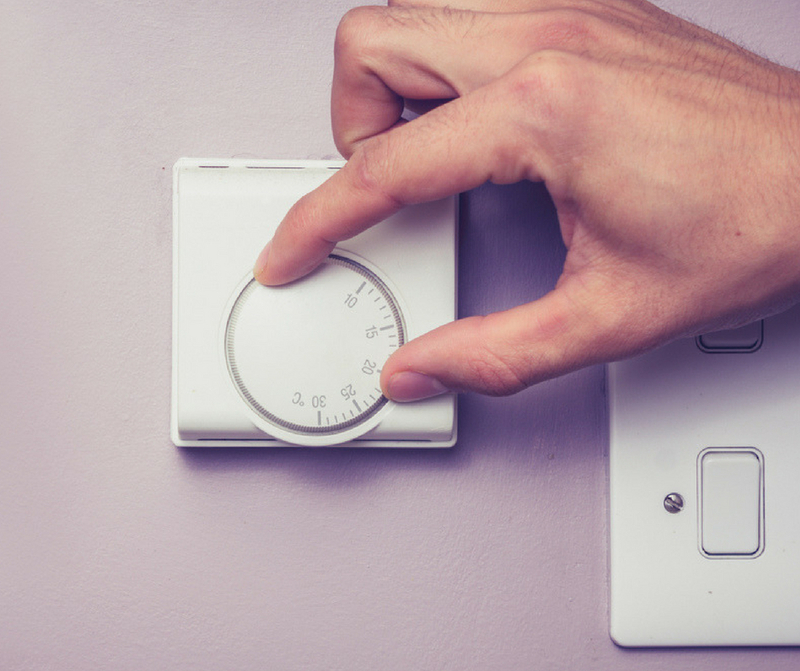 In our energy-conscious society, Smart Thermostats are one way to reduce energy consumption and lower your utility costs. Tech-savvy homeowners have the option of programming their HVAC for optimal efficiency and comfort. The climate in your home is the greatest factor in whether or not you are comfortable from day to day. Smart Thermostats give you a great option for maintaining a comfortable environment with very little effort. I have resisted but there are good points here to reconsider. Thanks for the in depth explanations!